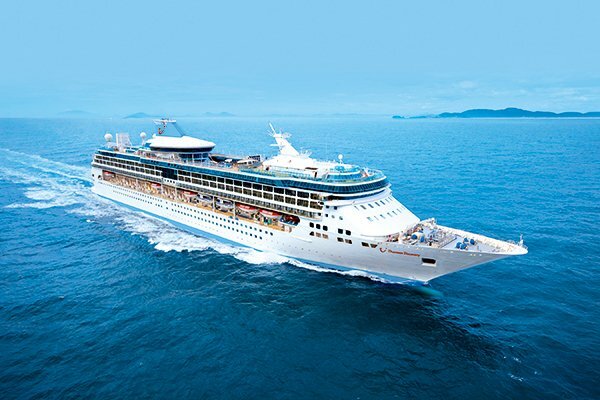 Thomson Cruises has revealed that they will be renaming Splendour of the Seas to Thomson Discovery when the vessel joins their fleet next year. The ship will undergo re-branding and a refurbishment programme when she is transitioned from Royal Caribbean to the Thomson Cruises fleet. The family-friendly ship will have a capacity of 1,830 passengers at double occupancy across 915 cabins and will boast an outdoor movie screen, rock climbing wall, nine-hole mini golf course, three à la carte restaurants and eight bars and lounges. Thomson Discovery will operate ‘Highlights of the Mediterranean’, ‘Cosmopolitan Classics’, ‘Mediterranean Secrets’ and ‘Magic of Spain’ itineraries which will call into ports such as Livorno (for Florence and Pisa; Italy), Villefranche (for Monaco and Nice; France) and Barcelona and Cadiz (for Seville; Spain). Thomson has created the schedules so that guests, particularly families, will be able to make the most of the programme with Saturday sailings and flights from 19 regional airports across the UK and Ireland. Thomson Discovery will be home-ported in Palma, Majorca in 2016 along with Thomson Majesty while Thomson Spirit will be home-ported in Malaga, Spain. Thomson Majesty will offer Western Mediterranean itineraries and will offer longer evening says in Ibiza and Barcelona on the ‘Catalan Promise’ itinerary – an itinerary with no sea days. The ports of Huelva (for Seville; Spain) and Mahon (Menorca) are new additions to the ‘Moorish Delights’ and ‘Treasures of the Med’ itineraries respectively. Thomson Spirit’s four summer 2016 itineraries will feature new ports of call including Vigo (for Santiago de Compestella; Spain), Marseille (France), Ibiza (Balearic Islands) and Porto (Portugal). Thomson Celebration will continue to be home-ported in Dubrovnik (Croatia) offering adults-only cruising for summer 2016. One change for 2016 is that the itineraries will include an overnight stay in Dubrovnik allowing guests to explore the city and nearby beaches. Thomson Dream will be based in Corfu and will sail to Mykonos, Santorini and Syros. Starting in summer 2016, Thomson Cruises will offer guests the chance to add a stay in central locations in Corfu Town, Palma and Malaga onto their cruise holiday. The cruise and stay programme will combine a week on a cruise ship with a week on land. As we reported last month Thomson Discovery will replace Island Escape, currently operated by Thomson Cruises’ sister company Island Cruises. 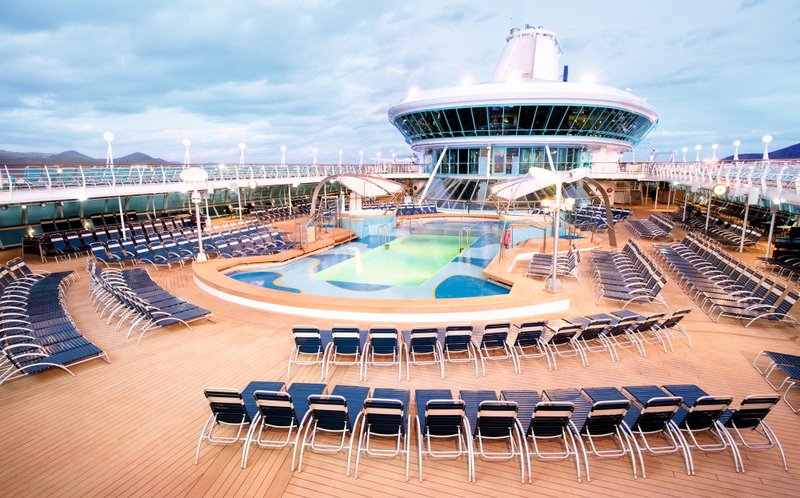 Bookings for Thomson Cruises’ summer 2016 programme will go on sale from 23 April 2015.